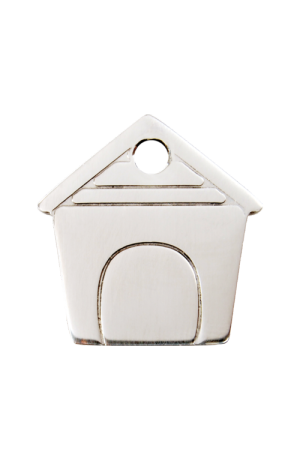 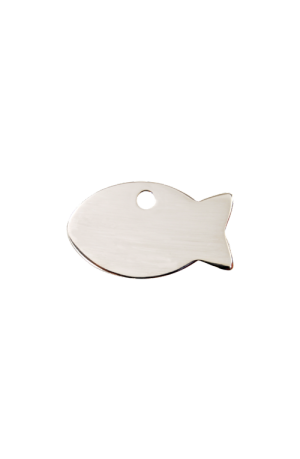 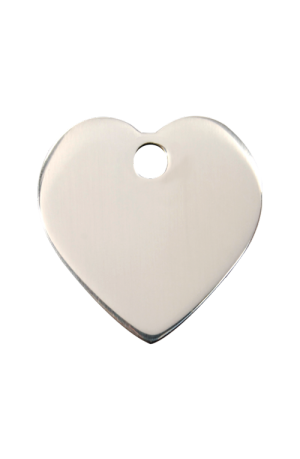 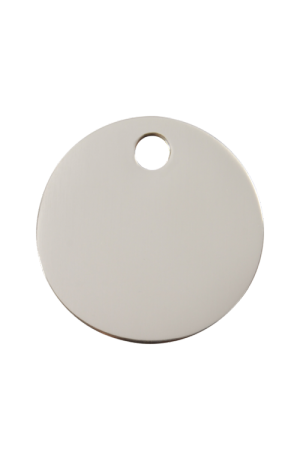 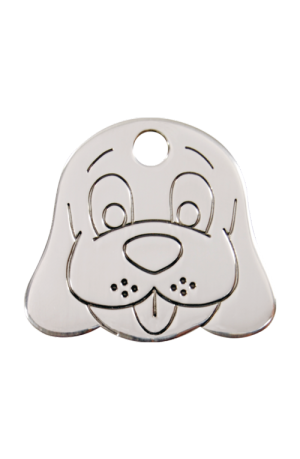 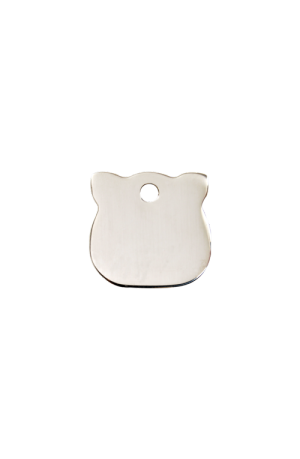 Get a high quality, durable stainless steel pet tag by Red Dingo. 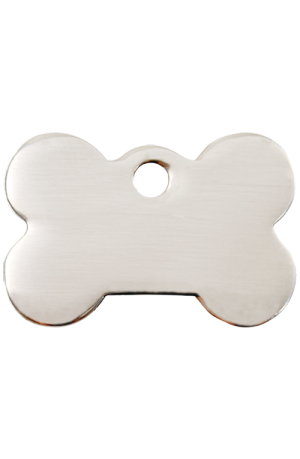 The solid stainless steel and will never rust or corrode. 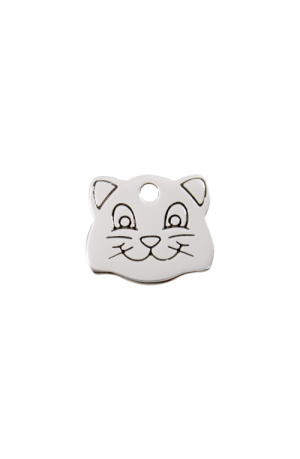 Available in 3 sizes - small, medium and large - choose your size after selecting your design (Cat Face, Cat Head and Fish Tags available in Small only). 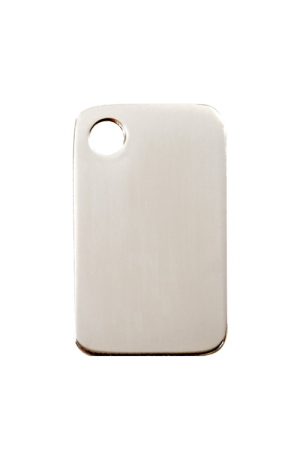 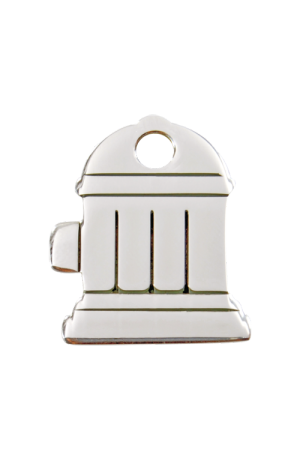 Free custom engraving included along with split ring and free shipping from Sydney.